August Alsina experienced multiple seizures after collapsing during a concert 24 hours ago ... and remains hospitalized Tuesday night. A rep for the singer tells TMZ ... August is in the ICU of a New York City hospital and receiving treatment for the seizures. We broke the story when he fainted and fell off a stage Monday night. 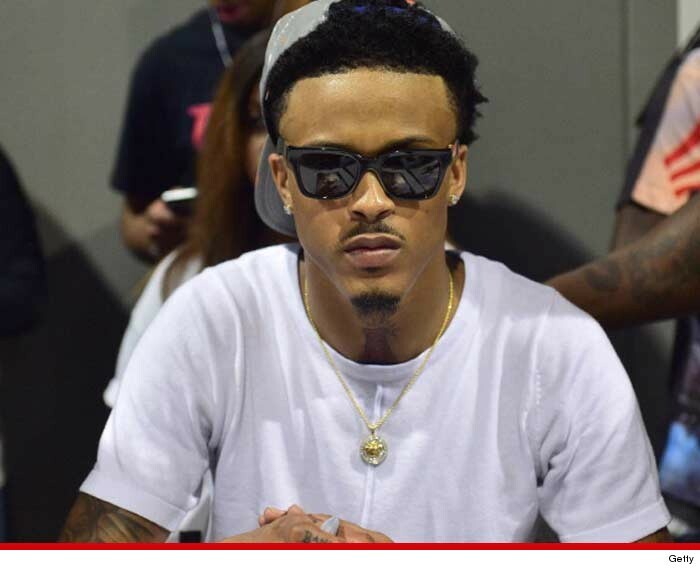 The rep says doctors did not find any drugs -- other than marijuana -- in Alsina's system ... and at this point they believe the fainting was brought on by exhaustion and dehydration.